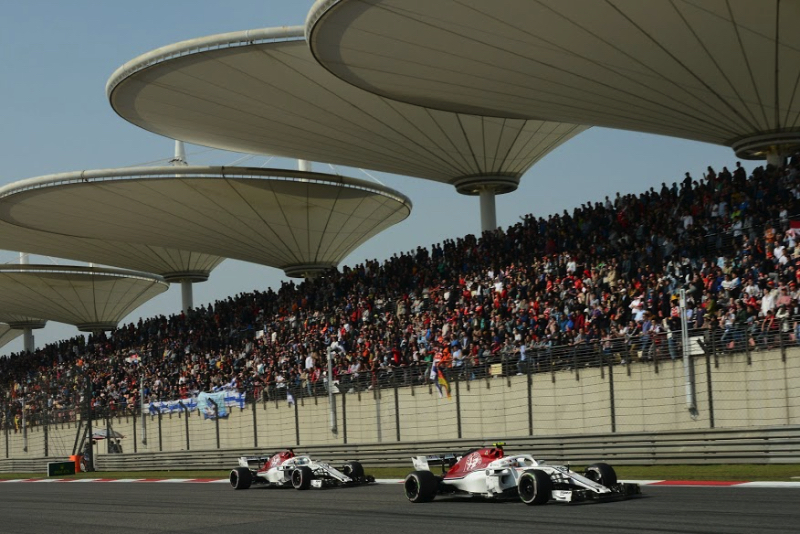 Liberty Media is looking to add a second Chinese race to the F1 calendar. A race in the important Chinese market was introduced in 2004, and still takes place at the expansive circuit in Shanghai. But Murray Barnett, who is Formula One Management's head of global sponsorship, says Liberty would like another race in China. Xinhua news agency also said a dedicated F1 office in Beijing is another possibility. "We would love to have a second race here," said Barnett. "Probably not in the short term, given how congested the schedule is already, but we'd certainly love to figure out a way to have another grand prix here." That is despite the fact that prominent F1 races in new markets including Korea and India fell apart. Liberty Media has inked a deal for a Vietnamese race in 2020. "We've learned what we did wrong in those races, and we're making sure we don't make the same mistakes again," said Barnett. The Beijing office aside, Barnett says F1 needs to work harder in China to ramp up interest in the sport. This week, it emerged that Chinese teenager Zhou Guanyu has secured a F1 development role with Renault. "We'd love to see him (in F1)," Barnett said. "Ultimately, that's down to the teams, but I think even they recognise what a fantastic opportunity China is, and you never know, we might see him in F1 very soon."